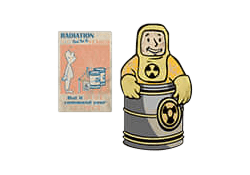 Rad Resistant is a Perk in Fallout 4. It is associated with the Endurance Stat. Rank 1: Exposure to the Wasteland has made you more resilient, instantly granting you +10 Radiation Resistance.